Driver Information Center includes fuel range- average speed- oil life- fuel used- ice warning- engine hours- average fuel economy- tachometer- and maintenance reminders. Compass and outside temperature available if equipped. 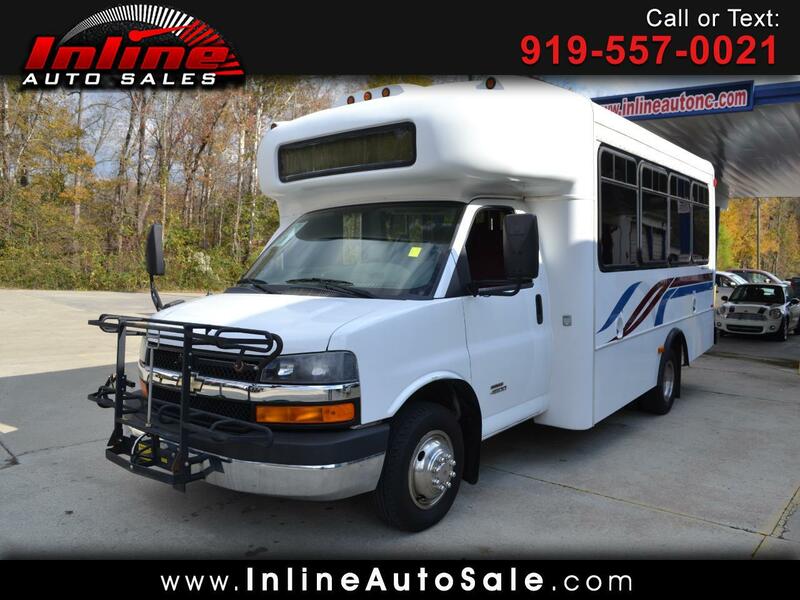 Message: Thought you might be interested in this 2011 Chevrolet Express Commercial Cutaway.